The Formatt 105mm Soft Gold Enhancing 3 HD Filter will remove the unwanted 'blueness' from portraits, soften the image enough to be flattering but cause no distortion. 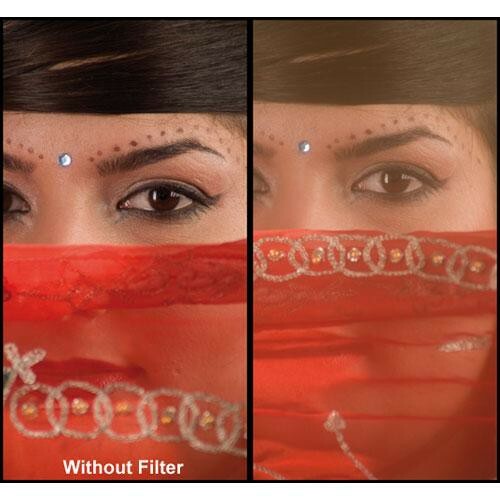 It is intended to give a soft warm feel to any image and is particularly useful in removing facial blemishes. Its unique design enables the softening to be concentrated at a medium distance focal point, leaving the background unaffected.